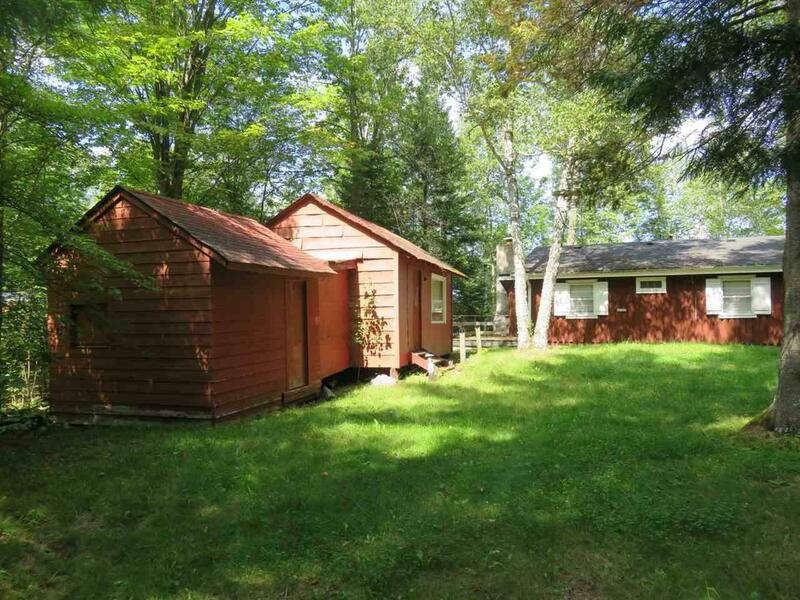 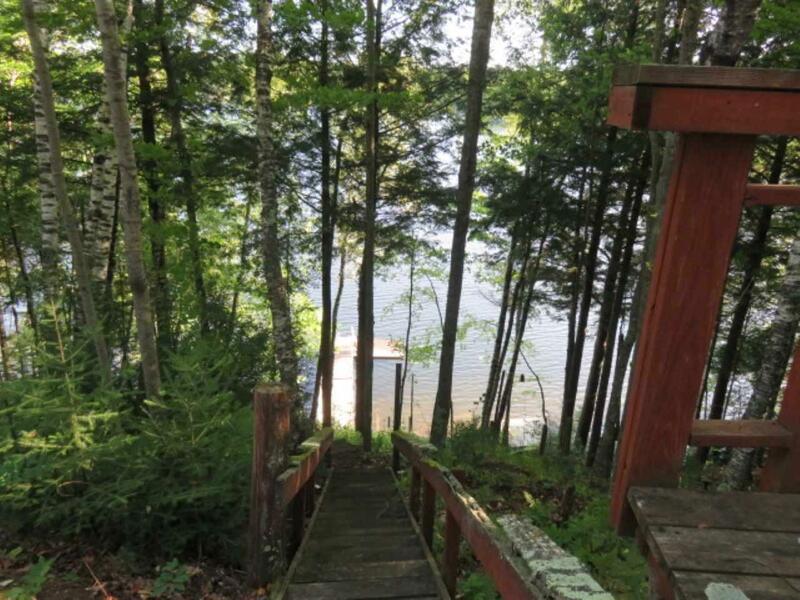 Surprise Lake- Oconto Cty- Older cabin on approx. 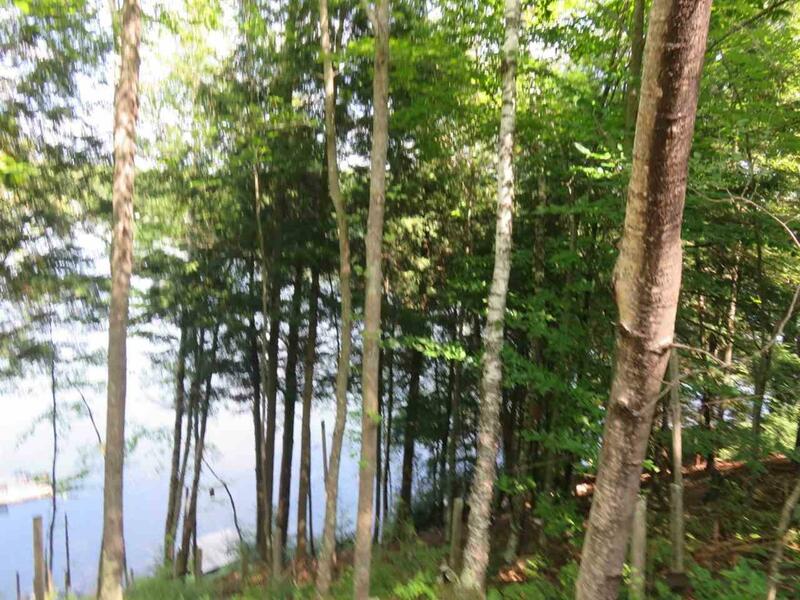 150' of frontage- sand- Surprise is a full rec lake in the heart of the North Woods- short distance from Nicolet National Forest. 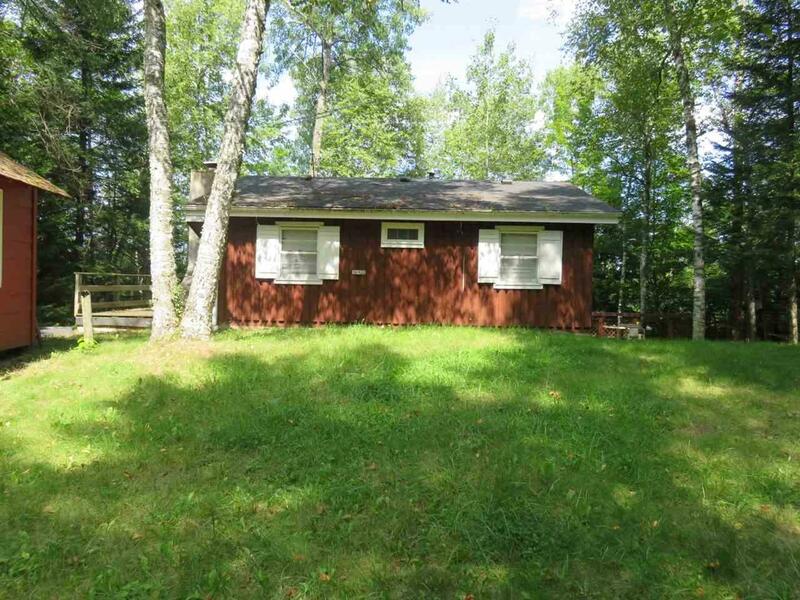 Great area for snowmobiling & ATV right out your door.